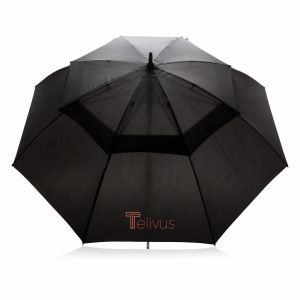 Price includes a full colour print to one panel. 23" Automatic umbrella. 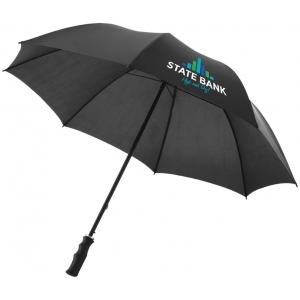 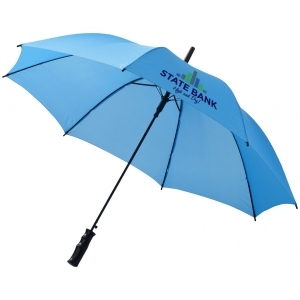 23" Umbrella with metal shaft and ribs, including a plastic handle. 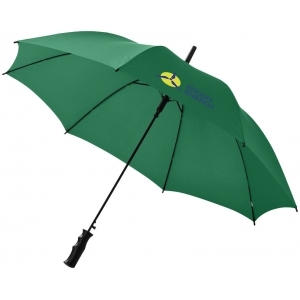 Available in a range of 13 colour options. 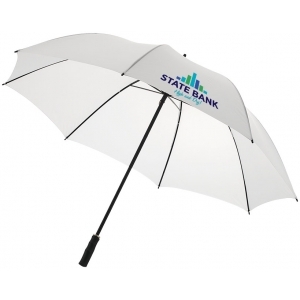 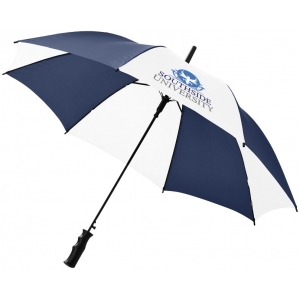 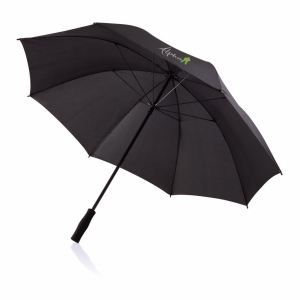 To order an unprinted 23" Automatic umbrella, please complete the details below.